Google’s Pixel 2 and 3 devices include a handy feature called ‘Active Edge’ that lets users summon Google Assistant by squeezing their phone. As great as that feature is, not everyone uses Google Assistant. Unfortunately, there’s not been an official way to remap Active Edge to launch other assistants. Android Q may change that. XDA Developers found a hidden feature called ‘secure assist_gesture_any_assistant’ that, when enabled, allows users to open the default assistant app by squeezing the phone. It’s worth noting that Android Pie lets users set different default assistant apps. Regardless which app users set as the default assistant, squeezing a Pixel will always open Google Assistant. This new, hidden Android Q feature changes that. Unfortunately, you won’t find it in any of the settings menus on your phone. Instead, you need to enable it with an ADB command. For the unfamiliar, ADB is a tool for sending commands to an Android phone from a computer. It’s often used by developers and enthusiasts when installing betas — such as Android Q — among many other things. In this case, you can use ADB to send the ‘adb shell settings put secure assist_gesture_any_assistant 1’ command to your Android Q device, which enables the hidden feature and lets you set the default assistant. Further, users can set apps like ‘Tasker‘ as their default assistant. Tasker can remap the squeeze function to a wide variety of services, from opening a specific app or website to turning on the flashlight. If you want to try this out for yourself, make sure you have the ADB tool on your computer. If you don’t, check out MobileSyrup’s guide on installing the Android Q beta to learn how to install ADB on your computer, then input the command from above to turn on the feature. 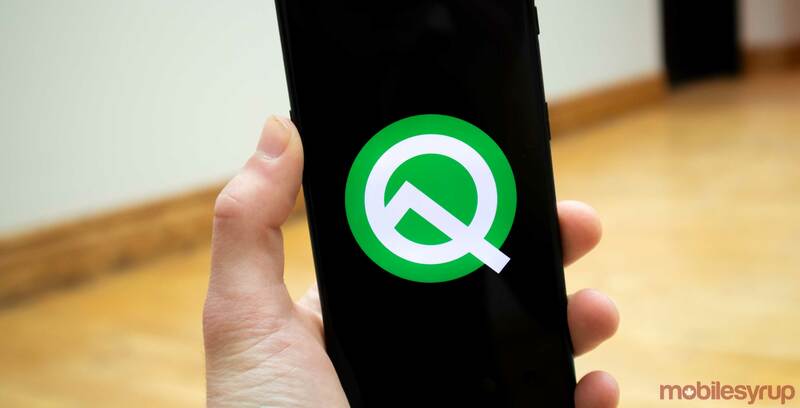 Despite its inclusion in the Android Q beta, there’s no guarantee the option will make it into the official Q release. Hopefully Google takes an open approach to the Active Edge feature, but it may choose to keep things locked down.